A Health Care Proxy is the legal tool that allows one person to designate another as their “Agent” to make medical decisions when they are not able to do so themselves. 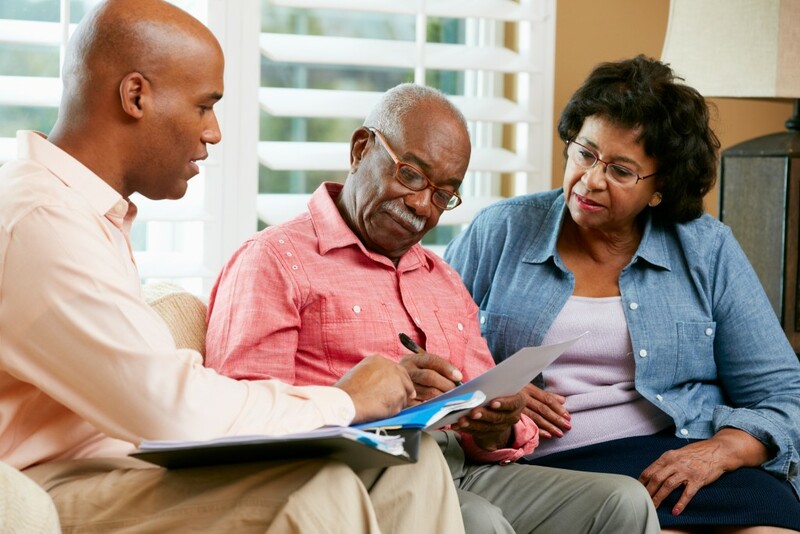 Many people choose to appoint a trusted representative, often a family member, to make sure their health care wishes are respected in the event of a serious illness or injury. A Health Care Proxy is the legal tool that allows one person to designate another as their “Agent” to make medical decisions when they are not able to so themselves. Health Care Proxies have traditionally been used to help respect an individual’s requests when she or he loses the physical capacity to communicate health care decisions. Attorney Zalkin helped to pioneer the expansion of Health Care Proxy Affirmations so that individuals who lack the ability to make rational decisions because of mental illness can also have their wishes respected. Now, a judge can “Affirm” a Health Care Proxy for a mentally ill person that was signed when he or she was in good health. As a mental health professional, Attorney Gary Zalkin and staff, have the expertise to walk you through the process of creating a Health Care Proxy that will protect you and your family members if an illness or injury were to occur, and then “Affirm” these requests in the event of physical or mental incapacity.